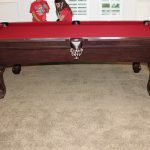 The Best American Made Pool Tables for Sale in Orange County. I’m sure you’ve all heard of the almighty Olhausen Billiards. Their name is well known in the Billiard Table industry. 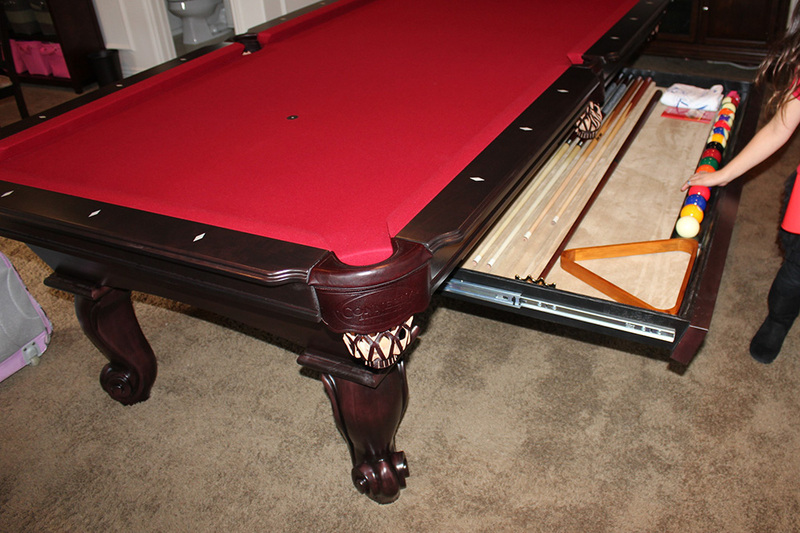 They build great pool tables with inflated prices. We represent Connelly Billiards, the other, lesser known American pool table manufacturer. 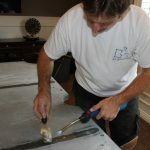 Now based in Richland Hills, TX Connelly has been building higher quality, lower priced, American made pool tables since the 1980’s. Connelly has built a reputation for over-building all of their products. 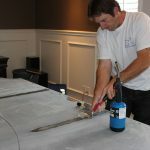 From their over-sized pool table cabinets, to their innovative additional use of a fourth railbolt, which provides superior rail support. 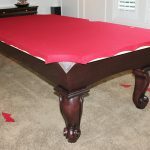 Additionally, they pioneered the use of 1.25 inch thick slates on all of their Plateau and Pinnacle series pool tables. If you’re looking to buy a well built American made product for less cash, then look no further than Connelly Billiards’ lineup of superior pool tables.